In this section, you will find all of the 3Dnatives rankings on additive manufacturing and 3D printers. 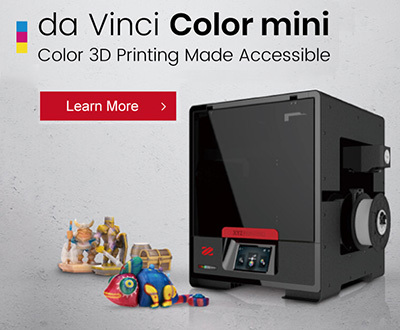 On this page, you can find our TOP rankings, a selection of the most popular 3D printers and software, as well as the best applications of 3D printing in different fields. Discover our selection for yourself! Best STL Files for Valentine’s Day! Top 12 Halloween 3D prints! TOP 5 videos of the week: 3D printed surfboard and much more!